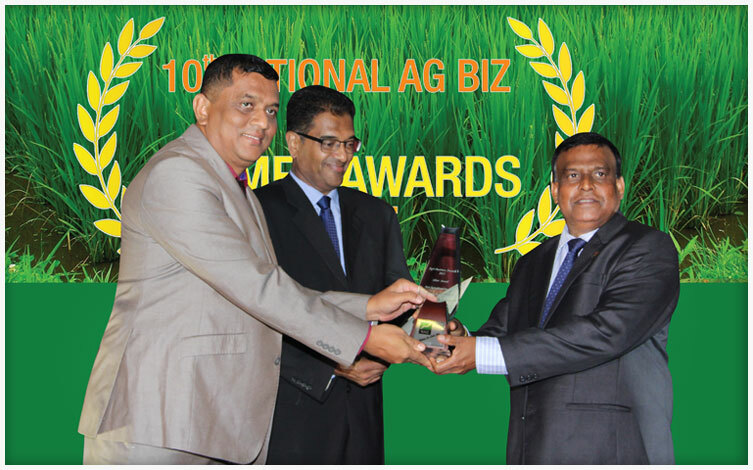 Lucky Lanka Milk Processing Company Ltd.
Mr.Lal Keerthi Gunwardhana (Chairman of the Lucky Lanka Group of Companies) was winning the 2015 - Achiever of Industrial Excellence Award - National Merit Award From Ceylon National Chamber of Industries. Mr.Lal keerthi Gunwardhana (Chairman of the Lucky Lanka Group of Companies) was winning the 2015 – National Green Award - Merit Award from Central Environmental Authority. 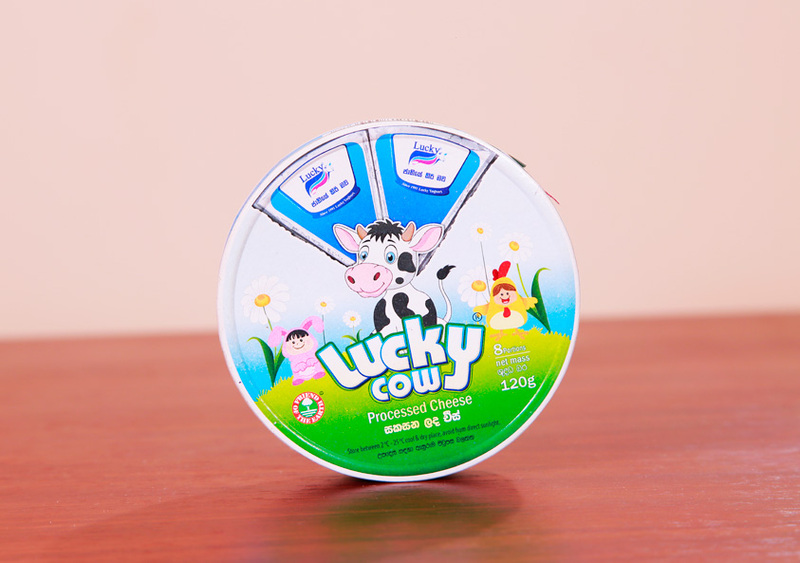 Lucky Lanka Milk Processing PLC launched a new product “Lucky Cow Cheese” on the month of December 2015.It was a valuable moment to Lucky Lanka PLC .because it helps to make powerful product portfolio under brand of Lucky Lanka Milk Processing PLC. 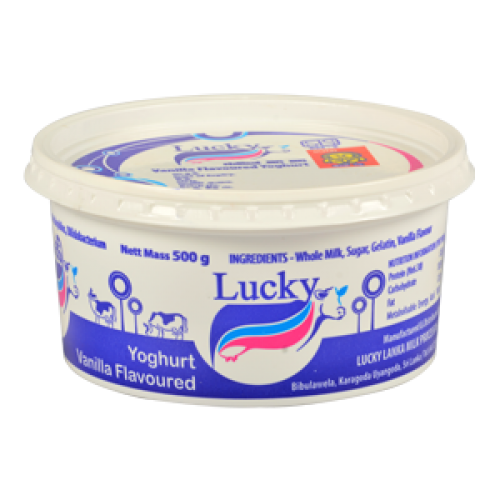 Lucky Lanka Milk processing PLC launch a “It’s my lucky yoghurt promotion” campaign to promote the lucky yoghurt and give a chance to win a alto car and many other gifts. According to Australian Dietary Guidelines eating diary foods are important as they are the rich sources of Calcium, protein, Vitamin B12, Iodine and etc. For kids, calcium is really important for the body development and to have strong, healthy bones. 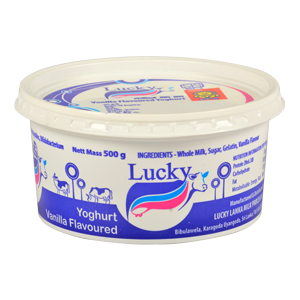 This Prospectus has been prepared by Merchant Bank of Sri Lanka PLC (MBSL) on behalf of Lucky Lanka Milk Processing Company Limited (the Company) from the information supplied by the Company, its Directors, its management and information publicly available.